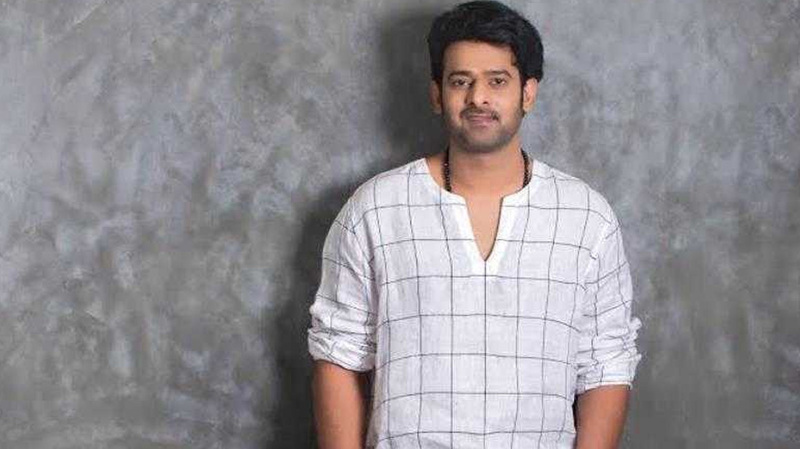 Finally, Rebel Star Prabhas has joined social media app Instagram and in no time, his account garnered more than 7 lakh followers. The actor is not social media friendly and is known to be an introvert and a shy person. But the actor has decided to make his debut on Instagram. However, unlike other actors who post something on their Instagram debut, Prabhas hasn’t uploaded any picture yet. This puts all his fans in a dilemma whether the account is officially by Prabhas or was a prank by someone. But his manager shared the link of the official account and that has given a lot of peace and happiness to all his fans.